We wish you a Merry Christmas and a New Year full of happiness. Been meaning to post these photos a few good weeks now, sorry for the delay. It's a tradition in my class, for as long as I can remember, to have each child send a card to two relatives, usually grandparents. December is where we learn about letter writing, so it's a fitting lesson. 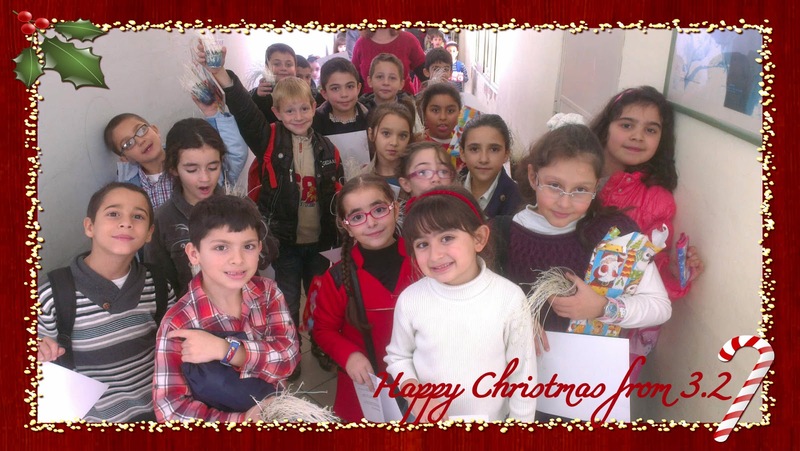 Here are my happy pupils posting their cards today. Here are a few shots from this outing.